Each panel can be converted to either demand dose to timed dose in the field. Float-based or C-Level™ floatless sensor options available. 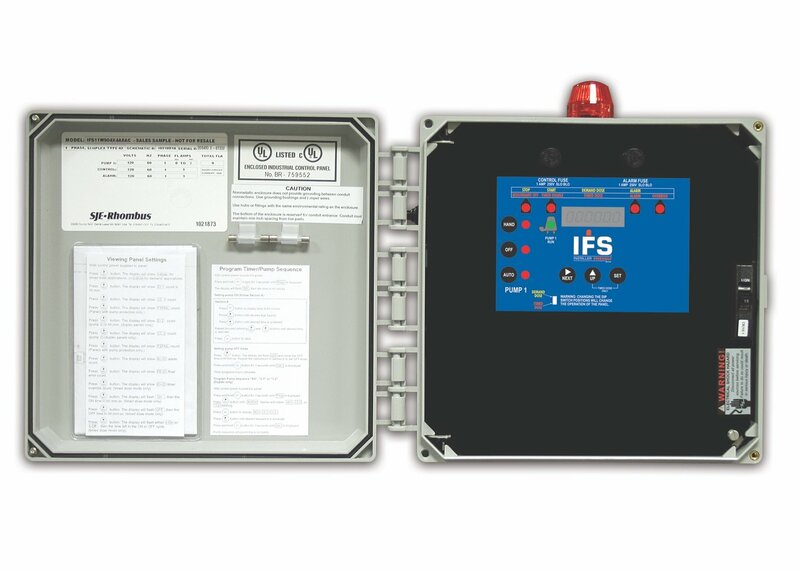 IFS panels are also available for three phase, capacitor start/run and drip irrigation applications.